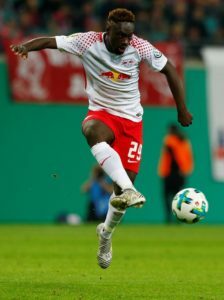 Ralf Rangnick felt RB Leipzig could have won by an even greater margin as they brushed aside Wolfsburg 2-0 in the Bundesliga on Saturday. 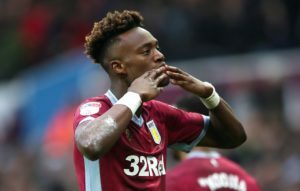 RB Leipzig are reportedly lining up Chelsea forward Tammy Abraham as a potential replacement for the in-demand Timo Werner this summer. 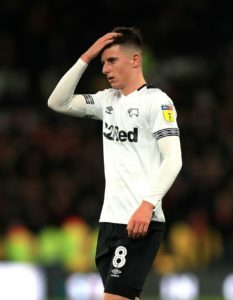 RB Leipzig are reported to be weighing up a double swoop on Chelsea, with Mason Mount and Tammy Abraham the reported targets. RB Leipzig have booked their place in the semi-finals of the DFB-Pokal following a dramatic extra-time win over Augsburg. Liverpool are reportedly readying a big summer offer for RB Leipzig forward Timo Werner. 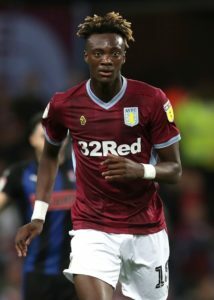 RB Leipzig are showing an interest in Chelsea striker Tammy Abraham with a view to making a summer swoop. RB Leipzig say Bayern Munich have yet to make contact regarding a potential summer move for striker Timo Werner. RB Leipzig face a battle to keep striker Jean-Kevin Augustin as Southampton are reported to be weighing up a swoop. 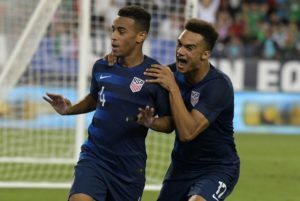 Tyler Adams is adamant that he is not going to rest on his laurels after enjoying an immediate run in the RB Leipzig first team. 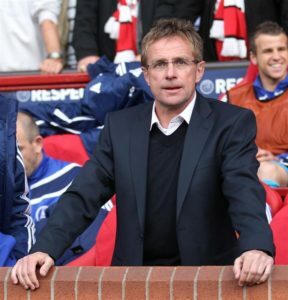 Ralf Rangnick admitted RB Leipzig were far from at their best but was pleased with how his side dug in to beat Stuttgart on Saturday. 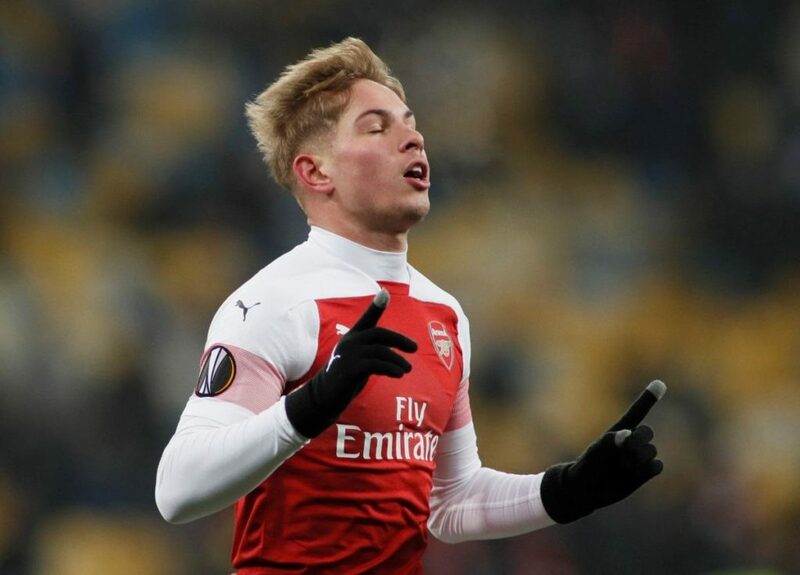 Head coach Ralf Rangnick has revealed Emile Smith-Rowe is nearing a return to full fitness and should be available for RB Leipzig soon. RB Leipzig boss Ralf Rangnick says Timo Werner should consider where his best place is as he stalls on signing a new deal. 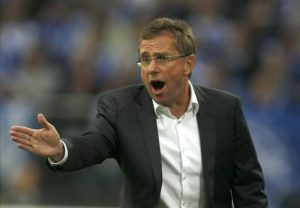 RB Leipzig boss Ralf Rangnick hailed the quality of his side after they defeated Hannover 3-0. RB Leipzig haven't given up hope of convincing Timo Werner to extend his stay despite interest from elsewhere. RB Leipzig head coach Ralf Rangnick has admitted it will be tough to keep striker Timo Werner if Bayern Munich are interested. 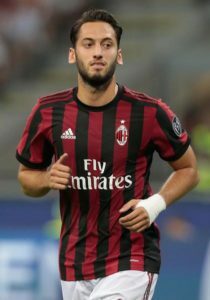 RB Leipzig sporting director Ralf Rangnick has confirmed the club cannot afford to sign AC Milan's Hakan Calhanoglu. 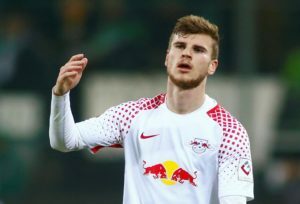 RB Leipzig chief executive Oliver Mintzlaff says the club need a contract decision from Timo Werner by the end of the season. RB Leipzig are facing a battle to keep hold of Timo Werner as Liverpool are keeping a close eye on his contract situation. RB Leipzig are reported to have joined the queue of clubs showing an interest in Chelsea youngster Callum Hudson-Odoi. 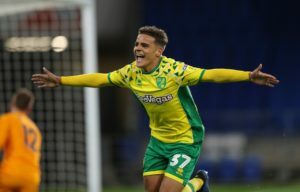 RB Leipzig are reported to be showing an interest in right-back Max Aarons who plays for English Championship side Norwich. 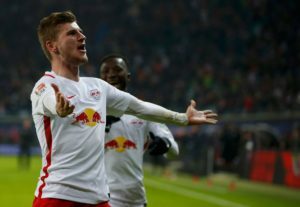 RB Leipzig could be facing a fresh battle to keep striker Timo Werner, who is again being linked with a move to Liverpool.